Experience Athens through the lens of your camera! Enjoy with your family a walking tour in the city centre & a personal family photo shooting. Are you perhaps a passionate family traveller, a memory-making enthusiast or an amateur photographer that wants to grasp the city’s vibe and fascinating culture? Engage in a 2 ½ -hour walking tour around the historical city centre of Athens and memorialise yourselves through the art of photography. Enjoy the company and help of your personal professional photographer and apply all the tips and tricks of a successful shot on the spot while taking some fantastic snaps of you and your family worth sharing with the world. Our photographer, Dimitri, was a fantastic person! He captured the most beautiful pictures I could think of. We just got home and showed everyone the pictures and they couldn't believe the beauty he captured with the fantastic backgrounds. This was an amazing experience for the whole family. This was a wonderful walk with Apostolia - great tips and also excellent commentary about Athens and Greece! She is a very knowledgable photographer. We have not received our photos yet as we enjoyed the tour yesterday, but this was a great family experience for sure! Eva is a lovely person and I highly recommend this Athens family photo tour. As we walked to see all the amazing photographic sites of the city, we discussed about many different topics. We feel like we made a new Greek friend! A 2 ½ -hour walking tour around the foothills of the sacred rock of the Acropolis and the historical centre of the city, with the guidance of your experienced, professional and fun photographer. Apply on the spot all the valuable techniques, tips and tricks provided by your photo guide, to make sure that your photo snaps will properly reflect your experience. Enjoy your personal private family photo shooting with the ancient monuments of Athens as your photo studio. After your tour, your photographer will send you your five best shots for you to share with family and friends. 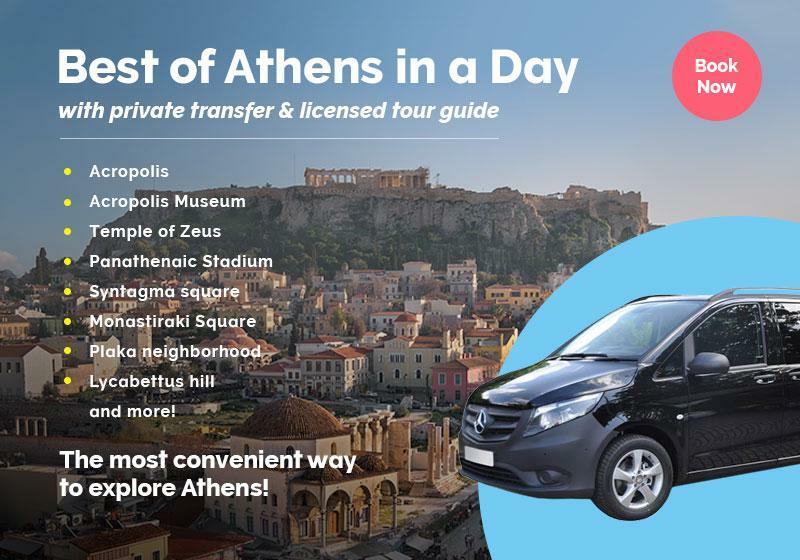 Slip your camera strap around your neck or grab your mobile phone and start your day by walking with your family around the fascinating Athens city centre. Explore the streets of the modern city and discover a side of Athens often disregarded. Check out first hand how ancient ruins coexist with the modern urban city planning, and choose your photo background on the spot. Your personal, professional photographer will be there to help you out by showing you the best frame for your shot, how to take advantage of different light conditions, as well as various techniques and tricks that will definitely make your photos to stand out. Wander around the foothills of the Acropolis, the epicentre of the ancient Athenian worship and culture that shaped the western civilisation and continues to inspire the world. Follow the Dionysiou Areopagitou Str., known as the Athenian Grand Promenade, and get inspired by the eclectic neoclassical architecture which dominates the surrounded buildings. Find yourselves at the imposing Roman Odeon of Herodes the Atticus and use its tall arches as your setting for your photo shooting. Continue your walk by entering the picturesque neighbourhood of Plaka, where time seems to have stopped in an era of romanticism and tranquillity. Follow the steps of your photo guide and discover hidden spots that will take your experience to the next level. Find the small alleys that lead you to Anafiotika, a tiny neighbourhood literally hinged on the walls of the Acropolis and travel to the iconic whitewashed villages of the Aegean Sea while still being in downtown Athens. Now it is time to trust your professional photographer and let him capture you and your family through his camera lens. Have the city of Athens as your setting, with all its majestic monuments and urban beauty and have the ten best clicks sent to you after the completion of your photo tour. This tour is not a history-oriented walking tour and does not include admissions to the Acropolis or any other archaeological site. Our Athens Family Photo tour is conducted by a professional photographer and not a tourist guide. Can I have this tour in the afternoon? This tour is offered as private, thus deciding on the starting time or location is something we can arrange for sure. For more info please get in touch with us and we will reply to you shortly. When am I gonna have my photos? Your photos of your tour are going to be sent to you by e-mail, a few days after your tour. The "Athens Family Photo Tour with Photo Shoot" is available as a private tour, in order to further customize your experience to fulfill your specific needs & expectations. Simply tell us your preferences in the booking form below.